Looking for an ideal piece of land right in Lyons for your next dream home? home? 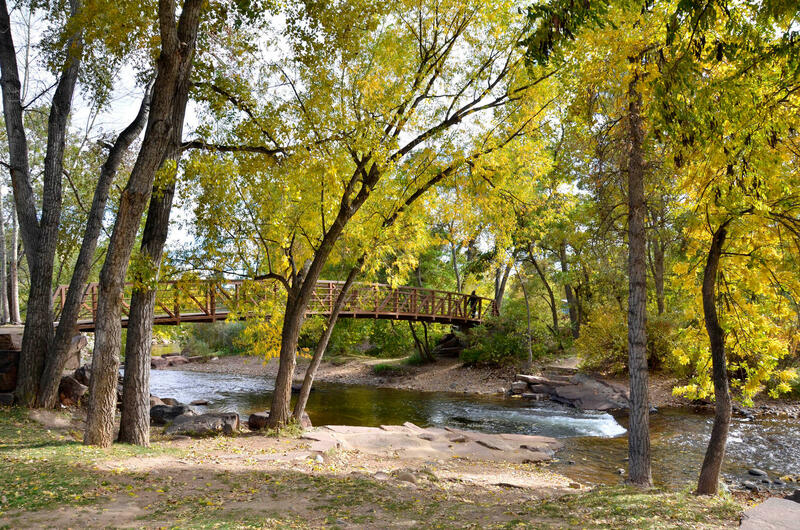 Just minutes from the St. Vrain, and Right in town!! **enjoy the amazing lifestyle Lyons has to offer! Walk-out basement lot sold with soil report and full builder plans from award winning architect John Dengler. 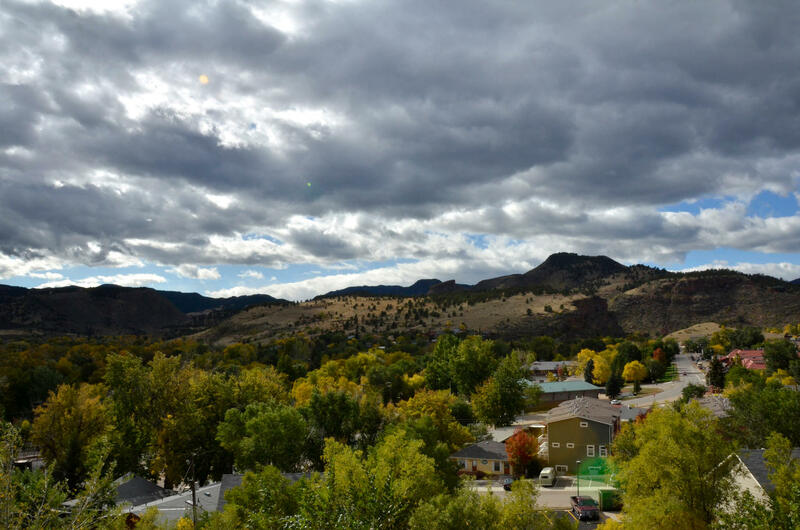 See for miles, gorgeous views overlooking beautiful downtown Lyons and the foothills! Live in a postcard with the amazing natural beauty and magic of this area. 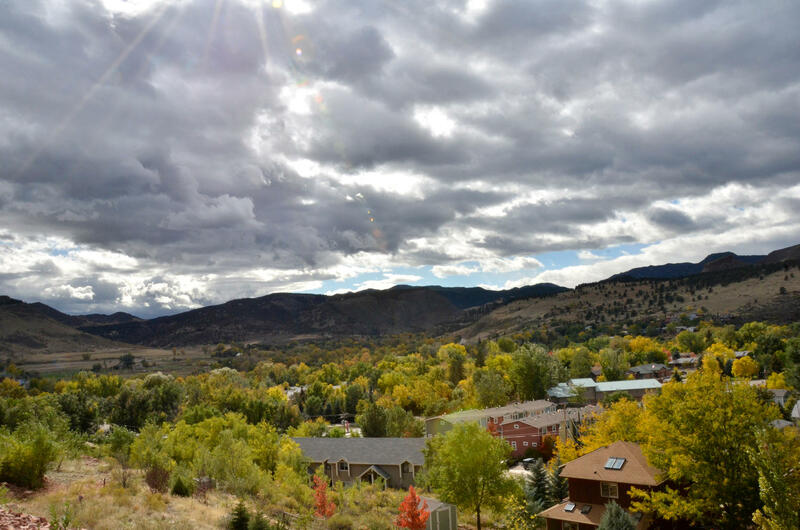 Breathtaking home site right in town, Enjoy one of the most amazing locations in Colorado to call home! 10-15 minutes from Longmont and only 15 minutes to Boulder, ideal location in the popular Turner and Reed community, 10,456sqft. Just appraised for $112K MLS # 691411 See listing agent for details on seller financing options!